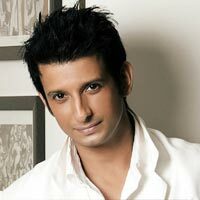 Sharman Joshi is an Indian film and theatre actor. 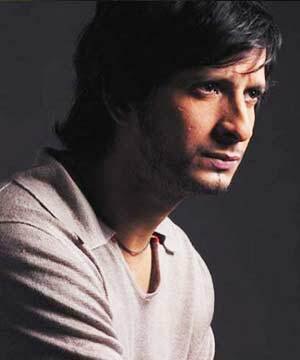 He has worked on various stage productions in English, Hindi and Gujarati, though is mostly known for his work in Hindi movies. He made his film debut in the 1999 art film Godmother and received rave reviews for his portrayal of the title protagonist's troubled son. This was followed by Style (2001), which was a comedy and a surprise commercial hit. It was a low budget project produced by N Chandra involving a cast of newcomers. The movie was set in a college following the antics of a couple of students. 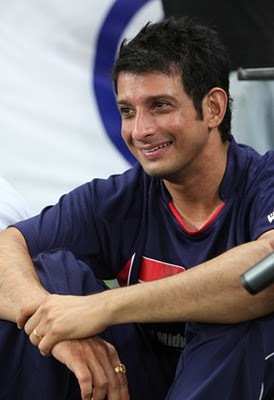 Sharman's comic timing and performance was generally lauded and was considered the main reason for the success of the otherwise mediocre movie. The success of Style was followed with a sequel called Excuse Me (2003), borrowing its name from the hit song of the first film, and other comedies like Shaadi No. 1 (2005). 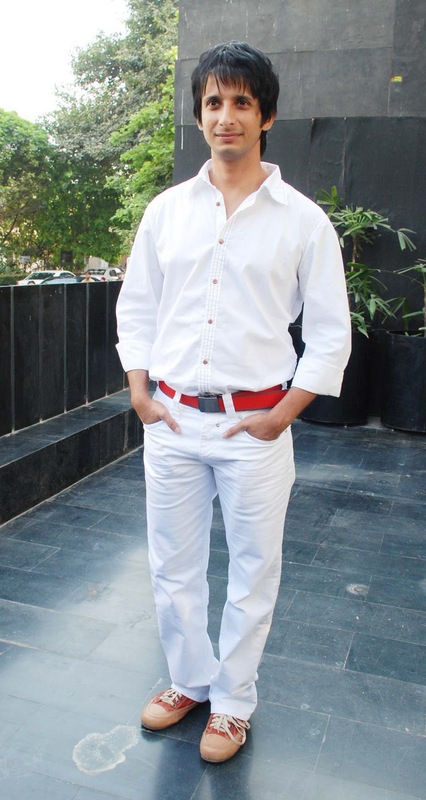 The 2006 critically acclaimed film Rang De Basanti is his most successful movie to date. It brought him favourable reviews, both for his comic and emotional segments in the movie and considered to be his breakthrough role. 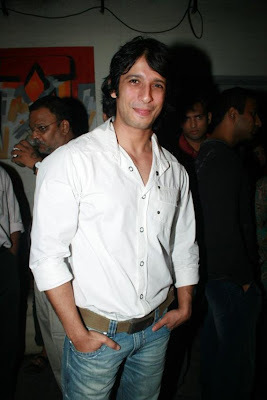 Later that year he starred in the comedy film Golmaal which was a moderate box office success. 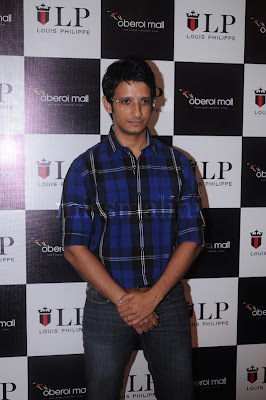 In 2007 he appeared in the multi-starrer film Life in a Metro which was also a success at the box office. 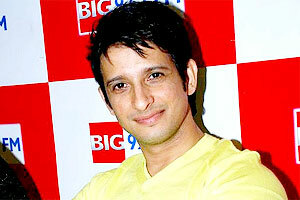 His recent release is the multi-starrer comedy Dhol. Sharman belongs to a family of actors and performing artists. His father, sister and cousins hold prominent careers in Gujarati theatre and Indian television. 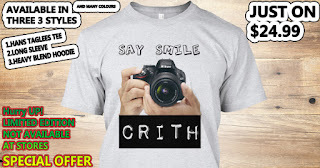 His sister Mansi Joshi and brother-in-law Rohit Roy are both actors and famous television personalities. He is married to Prerna, who is the daughter of veteran actor Prem Chopra. The couple have a baby girl who born on 12 October 2005.